Mark is responsible for acquisition and development activities within Elmington’s Single Family strategy. 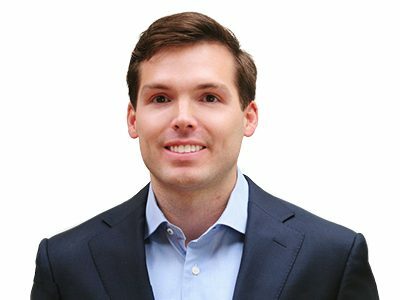 Prior to joining Elmington, Mark was an Investment Professional within The Carlyle Group’s U.S. Real Estate team based in Washington, DC. Mark received an M.B.A. from The Wharton School at the University of Pennsylvania and a Bachelor of Business Administration in Finance from the University of Kentucky.